For health-conscious individuals, eating fruits regularly is a conscious effort. But what about kids? They are often picky eaters. Usually fruits and vegetables take a back seat to fast food. So how can you tweak your recipes to make your kids like fruits? Chocolate is a constant favorite of children. 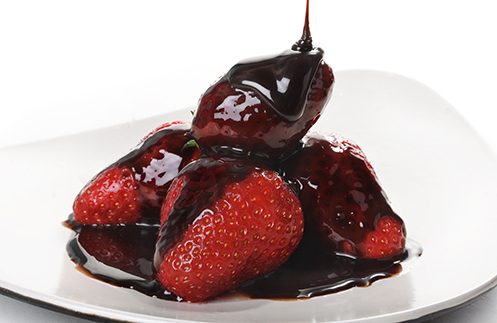 Pour melted dark chocolate on the fruits. This will make the fruits more visually appealing and appetizing and your kids will love it! Plus, dark chocolate has been found to be rich in nutrients such as iron, magnesium and potassium. 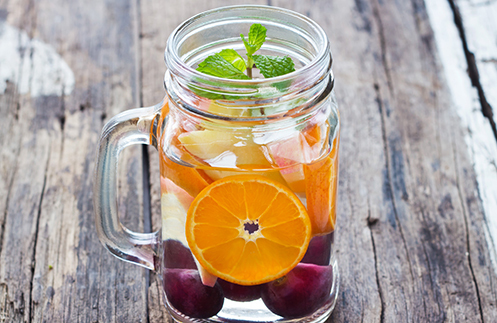 It is now a common practice to add slices of lemons and oranges in water, so why not try this for your kids? You can also make a smoothie or add fruits to milk for a more interesting taste. 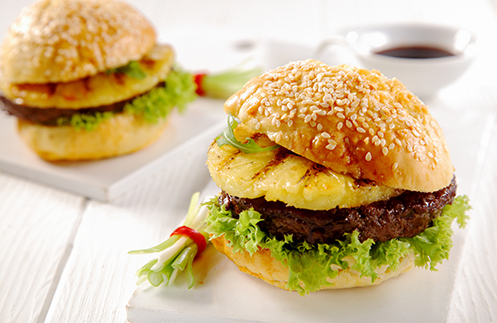 A burger is a familiar treat to kids so it can be an avenue of introducing fruits that fit into the mix. Examples of fruits that can be added are peaches, olives, pineapple, and avocado. To make the burger less fatty, grill it instead of frying it. Kids love crunchy snacks so add texture to the fruits by sprinkling coconut sugar into the mix. 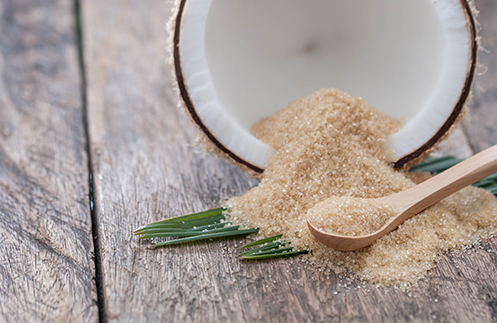 Aside from the nutrition found in the fruits, coconut sugar is also said to contain trace amounts of nutrients such as phosphorous, Vitamin C and potassium. Children are always easily tempted with anything that's sweet and cold. 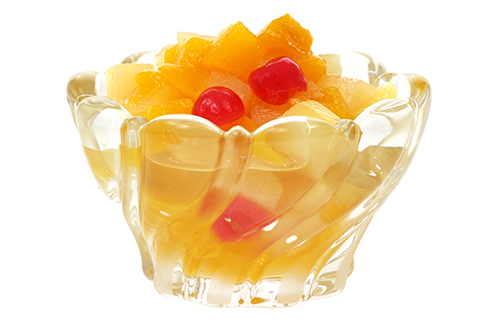 So serve them the Del Monte Fiesta Fruit Cocktail straight from the fridge and they'll surely love it. Channel the child in you and have fun with these examples! Do You Need A Tech Detox?